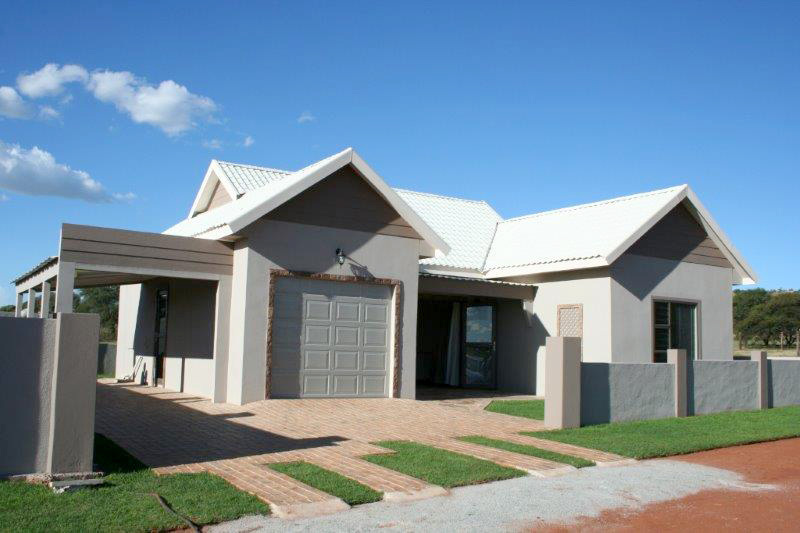 UFCC’s mission is to provide nothing short of excellence on every project and supplied product. The company views its clients as partners, with quantifiable goals, clear project scope and highly skilled staff underpinning every successful undertaking. 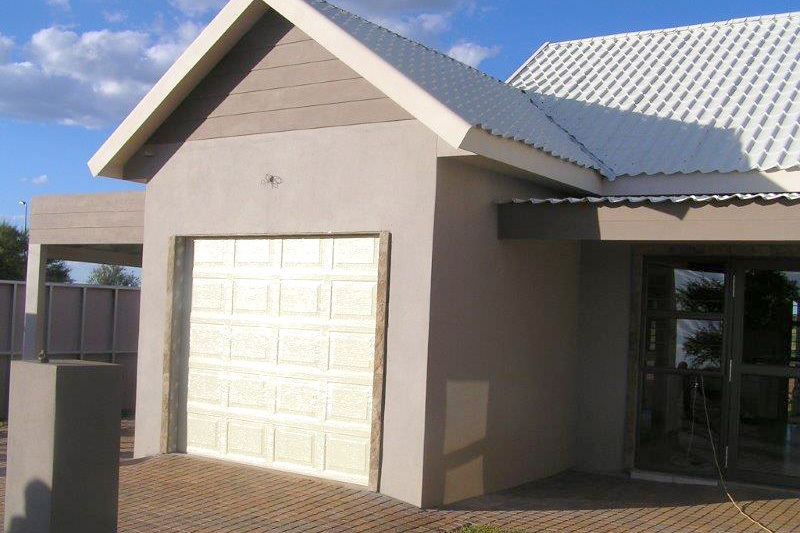 Based in Cape Town, UFCC has been in operation since June 2005. 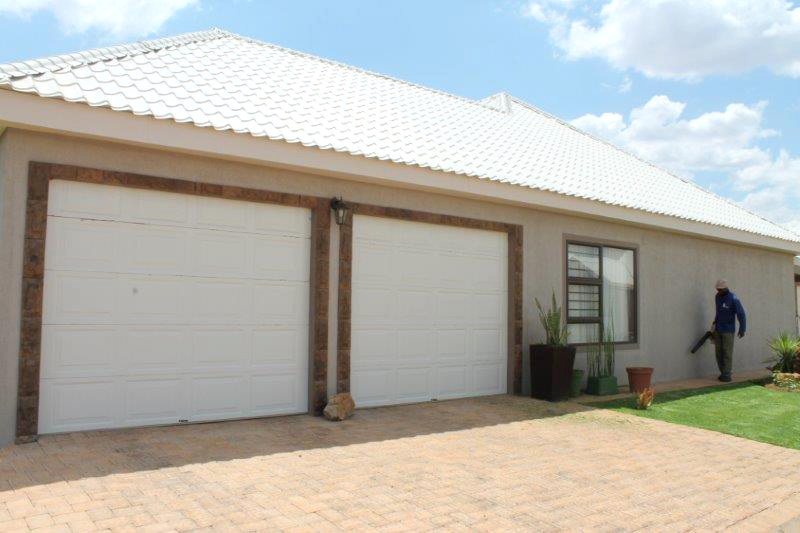 The company also has warehousing facilities in Johannesburg, supplying quality fibre cement products throughout South Africa and to neighbouring countries. 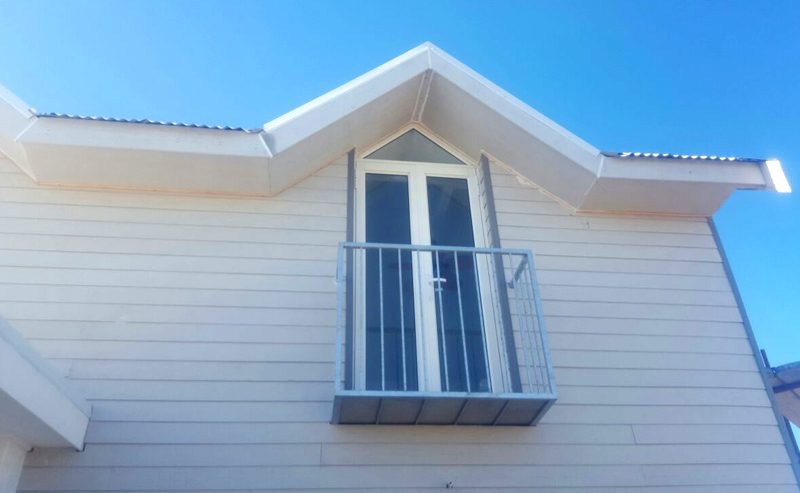 Here we used UCO Smooth Shiplap 150mm for wall cladding and Superflex 9mm for the eaves on the dormer windows. House Cannata in Yzerfontein. In March of 2011, UFCC’s vision to have the UCO SolidWall System tried and tested in local projects became a reality. No fewer than 5 schools were built using the system and more project developers quickly followed suit. 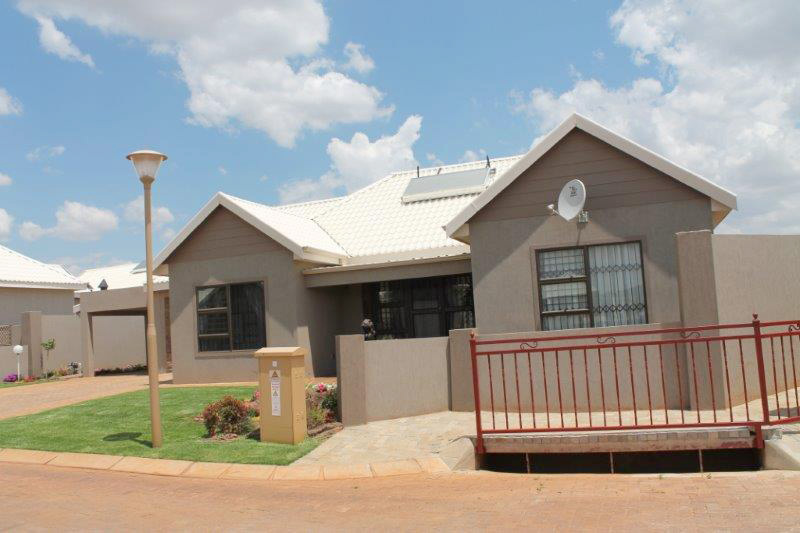 This included the Anistemi Retirement Village in Klerksdorp which is one of the biggest domestic light steel frame developments using the system in South Africa. Once complete, the development will amount to an impressive total of 231 units. During this time, UFCC applied for Agrément certification for the system, which was awarded in September 2012.